Travellers make their bookings on the go. Let’s face it – people who travel don’t want to dig out their laptops all the time. They use smartphones, tablets, and credit cards. 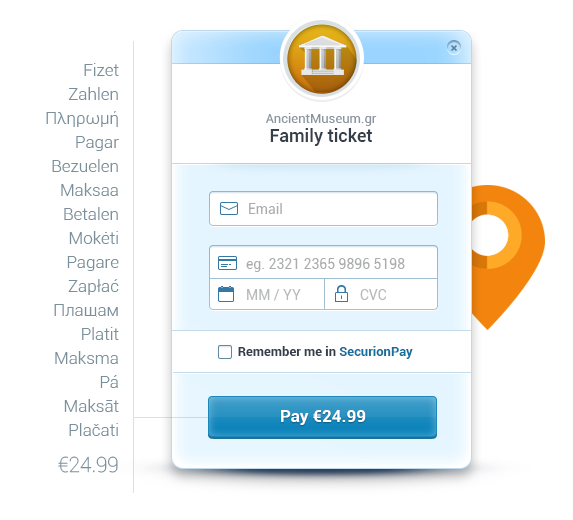 So make it easy to buy on the fly, with just a minimum of input and no third party redirection. Your clients may not necessarily speak your language – make sure you give them plenty of language options to help them get on with their business. 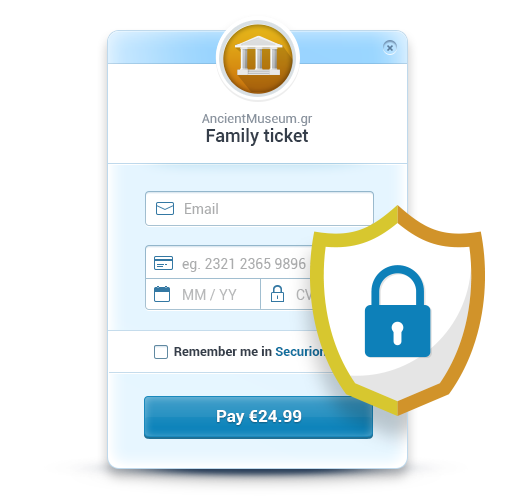 Offer your visitors additional services and products during checkout in order to maximise your selling potential. Online bookings – make a great first impression! 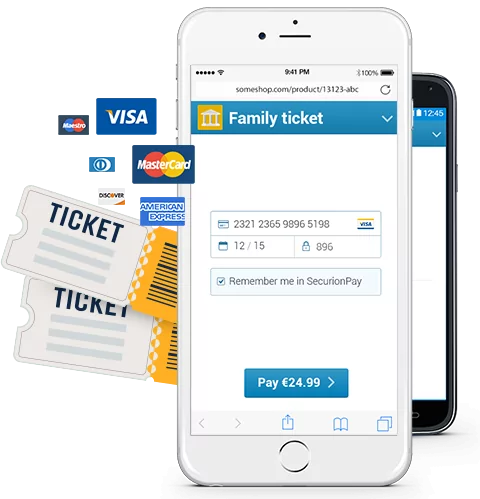 Your clients are on the go, so your payment system must be too – let customers book on their mobile device – anywhere! Make your booking service available from anywhere. Treat your clients like royalty – let them finalise their bookings in their native language. Don’t waste your time and money on complicated integrations. Instead, enjoy drag and drop set-up, and complete freedom while working with our powerful API. All of this, with maximum security. Most of travel bookings are considered high risk. In terms of payment, high-risk means that there is a higher probability that transactions will be refunded (chargedback), or cancelled or that they will turn out to be fraudulent.